Sales of Street Fighter V have reached 1.4 million copies between PlayStation 4 and PC, Capcom has confirmed in their latest Investor Relations report. However, despite the high number, the figure has fallen short of the 2 million target set by the company prior to release. The current sales account for units sold up to the end of Capcom’s previous financial year, which ended on March 31, leaving the deficit at a troubling 600,000. There are several possible explanations for the smaller-than-expected sales numbers, but most will attribute the disappointing result to the criticism on launch day that the game felt more like an early access title rather than a full release, having been devoid of any substantial single player features, most notably an arcade mode traditionally included in past entries. 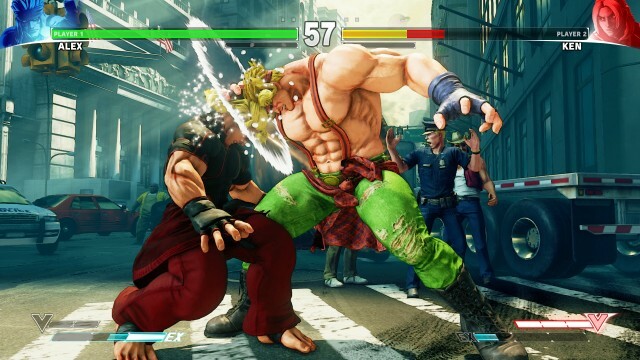 With new characters and stages due to be release over the coming months, and a cinematic story mode on the cards for June, there’s every chance that Street Fighter V‘s sales numbers will continue to grow, and we hope it does: despite the shortage of content on launch, the brawler – at its core – is one of the best in the genre and a worthy follow-up to Street Fighter IV.